We need $15,689 to reach our goal--deadline extended. "Here's to our future! Janie RN"
"Keep great nurses at the patient-side. " "So proud to invest in future nurses in America." "To the future nurses! Light the fire!" "This gift acknowledges Diane's near-lifetime of selfless and brilliant work on behalf of student nurses." "These phenomenal leaders are our future and it is important to support them. Congratulations to each of them for daring to lead!" "To support Nurses - The future of Health Care." "Thank NSNA for having such an impact on my nursing career! " "Congrats on your 50th Anniversary!" "Without Nurses where would we be?" "Helping good students become great nurses." Funding for nursing education means less student loans, more time to study and to engage in community service. For 50 years, the FNSNA has made dreams come true for thousands of nursing students. 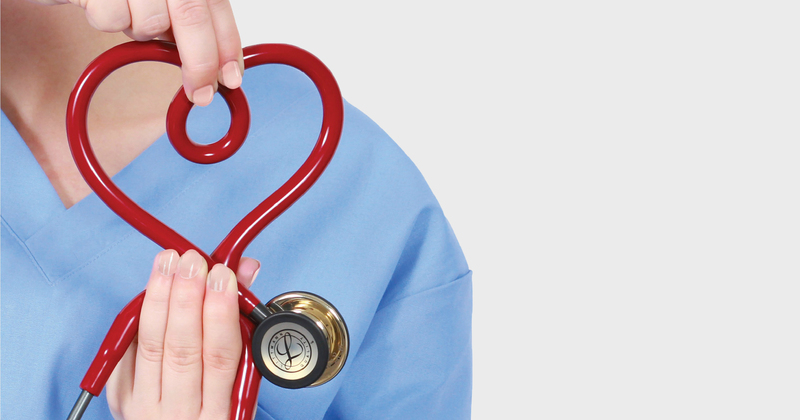 By helping to meet the $50,000 match from 3M™ Littmann® Stethoscopes Grant, you can make a nursing student's dream of becoming a registered nurse become reality. Your tax-deductible donation will go a long way to helping us to meet our $50K goal for Foundation of the National Student Nurses Association, Inc.